BEND, Oregon - I associate SUP-supported river trips to be something akin to backpacking. The less stuff you bring, the lighter and faster and farther you can go. At this point, overnight river trips are defined by rafters who have the room to bring everything including the kitchen sink, so they do. Carrying gear in dry bags tethered to the paddle board may seem limiting, but, in fact, it's liberating. If you choose the right gear, the gear that you are experienced with, you'll have all you need to keep yourself as safe and comfortable as possible. Here is the gear I brought on my recent 150-mile, 9-day expedition deep in the wilderness of the Owyhee River. 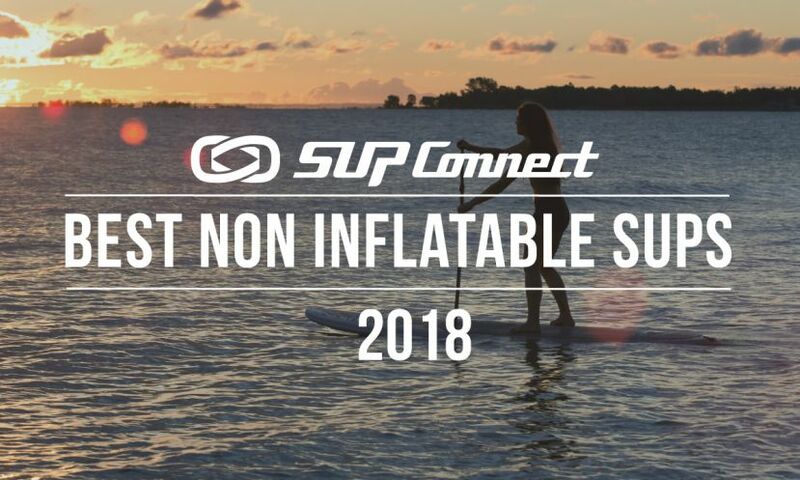 Hala Fame inflatable SUP for me and the Hala Hoss for my paddling partner. Sea to Summit 65L Hydraulic bag with backpack straps to facilitate portaging. (We did a lot of portaging over cattle pastures and rock constricted rapids.) Both of us paddled with two 65L bags tethered to the boards with cam straps. Carrying spare paddles, pumps, 9 days of food, and camera equipment necessitated the extra bag, though I usually prefer to carry only one on such trips. Inside the dry bags I put my sleeping bag and camera equipment in a second dry bag, Sea to Summit EVENT bags keep those important things dry without taking away volume inside the bigger bag. Kialoa Whitewater Insanity SWIFT adjustable paddles. Great durability and adjustability. We both carried a spare. If you bring a spare you'll never need it, right? S.H.I.P.P: The protective gear paddle boarders should always wear on any swift moving river. “S” = Shoes. Astral Aquanauts are great for paddling as well as hiking. “H” = Helmet. I always wear a comfortable, well fitting helmet on river trips. My choice for this trip is the Bern BRENTWOOD. “I” = Insulation. Drysuits worn everyday on the frigid water was necessary. I wore a Stohlquist SHIFT which allowed me to still wear the suit without always having to wear the neck gasket. Underneath the suit are appropriate layers of synthetics such as Patagonia Capiline. I find that I bring fewer and fewer pairs of clothing along on these trips. On this one, I brought a single change of cloths from on water use to camp. The shuttle vehicle has a fresh change of cloths waiting. “P” = PFD. Astral SEAWOLF vest works nice because I attach my quick release leash directly to the vest's rescue belt. The roomy front pocket carries my snacks for the day, knife, and whistle. “P” = the second P is for protection. I wore G-Form knee/shin guards under my dry suit along with elbow guards. I always seem to bash my shins on river trips. Big Agnes Ultralight tents are what I typically carry on these kind of trips. Sometimes I bring an expedition hammock, sometimes just a lightweight tarp. I find I sleep better flat on the ground in a tent. The Big Agnes URL tents are light and take little room. I wrap the poles in my sleeping pad. Sea to Summit insulated UltraLight sleeping pads are my choice. 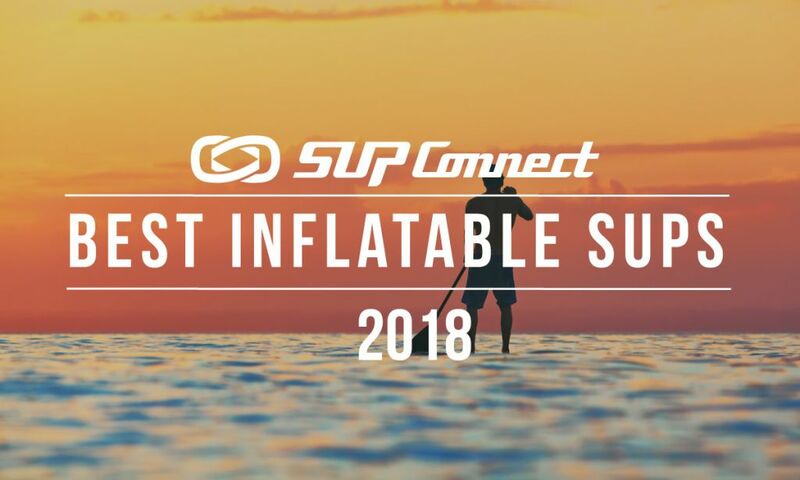 Warm, light, comfortable, quick to inflate. Sleeping bags need to compress well, be warm, and repel water. I prefer down bags treated to be water phobic. I brought the Big Agnes LOST RANGER on this one because it's my warmest bag. In the summer I bring my Sea to Summit SPARK. The SPARK compresses so small, I can carry it and all my camping gear in a 35L dry bag. The Sea To Summit X-Pot system is my favorite for being compact. Pot, bowl, and mug tuck flat inside my pack smaller than a Frisbee. My stove is the MSR POCKET ROCKET. For boiling water for quick oats, coffee, and rehydrating dinner, an 8oz canister of fuel is all I needed for the 9 day trip. Food is always a tricky thing. After years of multi-day trips I have figured out what works best for me as far as getting enough calories, enjoying the taste, and not being overloaded. I'm not a nutritionist, but I know what works for me. 3000calories per day was budgeted by assigning a large ziplock bag containing each day's worth of food. Breakfast: two bags of Quaker instant oats, and Starbucks instant coffee. Snacks: a cup of gorp, cup of prunes, string cheese, summer sausage, and 3-4 tangerines. Dinner: Ramen and a can of tuna or chicken. Garmin 920XT for tracking miles and pace. Delorme InReach for allowing real-time tracking and communication beyond the trip. Grape Solar panel and battery for recharging. 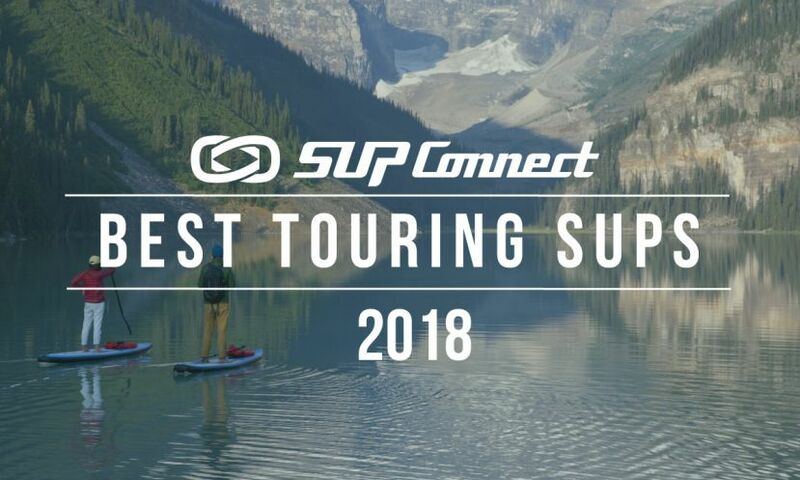 To see the full recap from the Owyhee SUP expedition, click HERE. 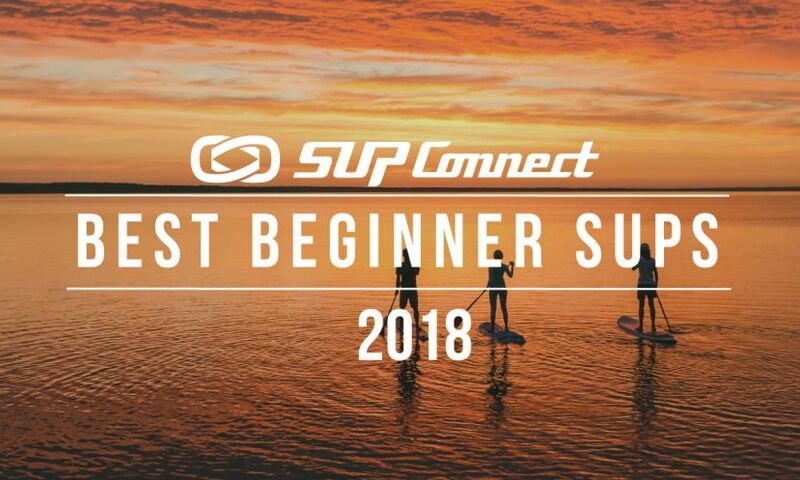 Bend, Oregon - I'm Paul Clark, the “duffel bag paddle boarder.” SUP boarding is my way to find new places, rediscover old places with a fresh perspective, and challenge my own physical limits. Touring is my focus. Lashing multi-day expedition gear to the deck of my board is where adventure begins for me. I run rivers self-contained. I hike boards into the backcountry and portage overland to alpine lakes. I have descended the Baja coast down the Sea of Cortez and have circumnavigated the islands of Bocas del Toro in Panama. Athlete, photographer, and brand ambassador, my passion is to promote paddle boarding as a vehicle for exploration. 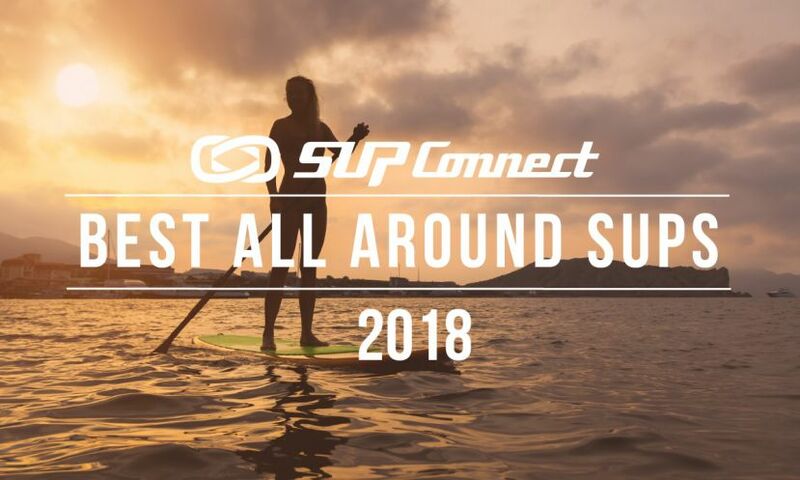 Come along with me as I travel with boards, meet interesting people, and discuss topics relevant to adventure paddling.